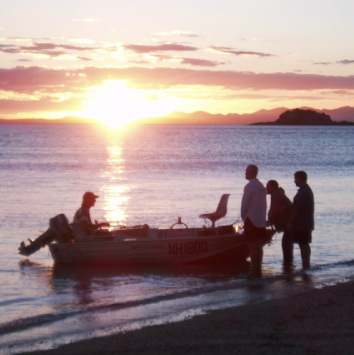 The QRFN is a network of like-minded people and groups involved in recreational fishing who share information, strategize and advocate regarding rebuilding Queensland’s depleted and overfished fish stocks and moving the management of the state’s fisheries towards world’s best practice. 1. To see fish stocks in Queensland rebuilt and maintained at abundance levels similar to those of the 1970’s.